hd00:30Airport departure board. Black and Gray. Without flags. 2 videos in 1 file. 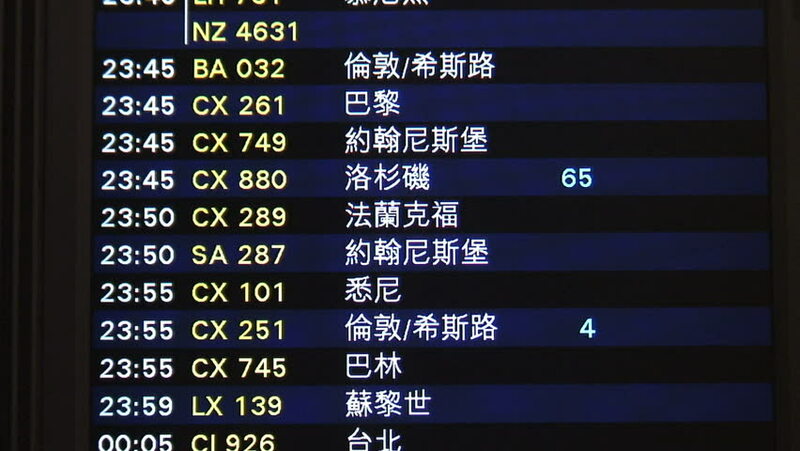 Airport departure board, showing time, number and city of the flight. Lateral and frontal view. Loopable. hd00:08LONDON, ENGLAND - DECEMBER 30 2016 - Flight information display system board (FIDS) at Gatwick Airport. hd00:30Airport arrival board. Black and Gray. Without flags. 2 videos in 1 file. Airport arrival board showing time, flight number and city of the flight. Lateral view. Loopable.